Are you starting a new packaging design or branding project in 2016? Then you're starting in the right place. 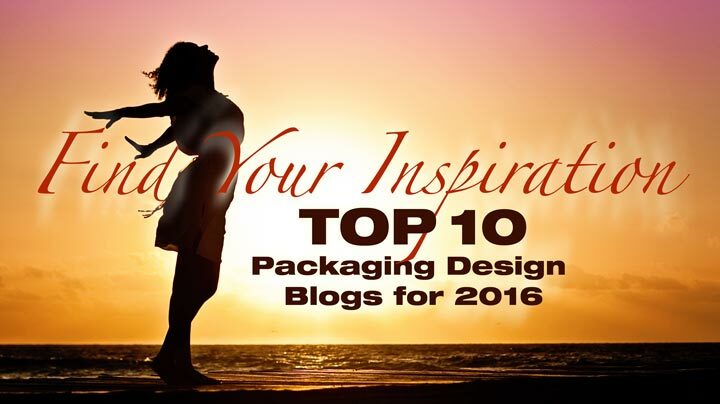 We've updated our popular blog post of 2015's Top Ten Packaging Design Blogs into this year's best list. 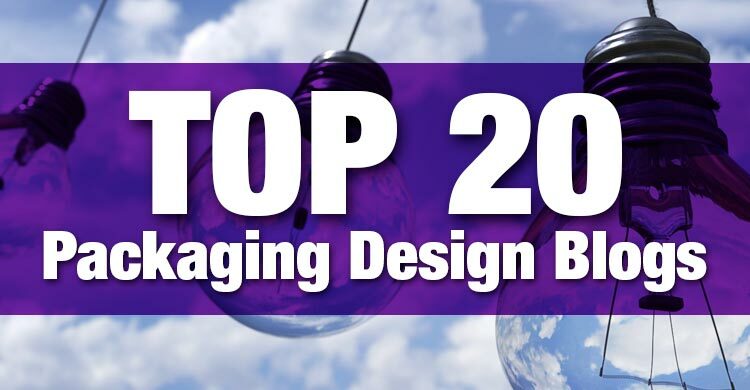 This edited list contains some old favorites but also contains new upcoming blogs we thought did the packaging design industry proud. 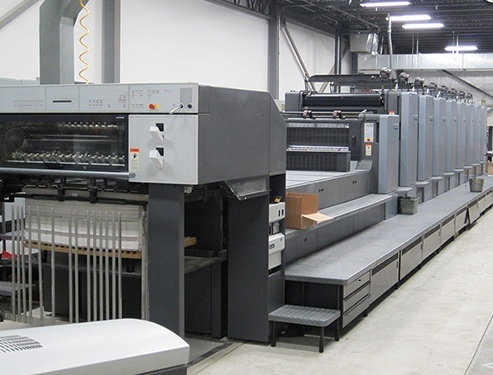 I recently went on a press inspection for a packaging project and it got me to thinking that many of our customers probably have no idea how their package is made. To remedy that, I’m writing this post to show you the basics of how your artwork gets onto your box and into your hands. As business owners and brand managers, we all have a vision of what we want our audience to experience and feel about our company and product. Positive impression is always celebrated. Criticism is hard to hear and we want to get past it as quickly as possible. How did you handle the most recent criticism? Did you approach it as a single unique issue or is there a strategy in place to remedy the impact? Take Your Brand From Boring To Brilliant! 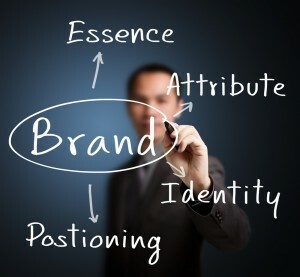 For many companies, the number one priority is building their brand impression. A company's brand needs to establish a lasting connection with consumers and differentiate their products from competitors' offerings. 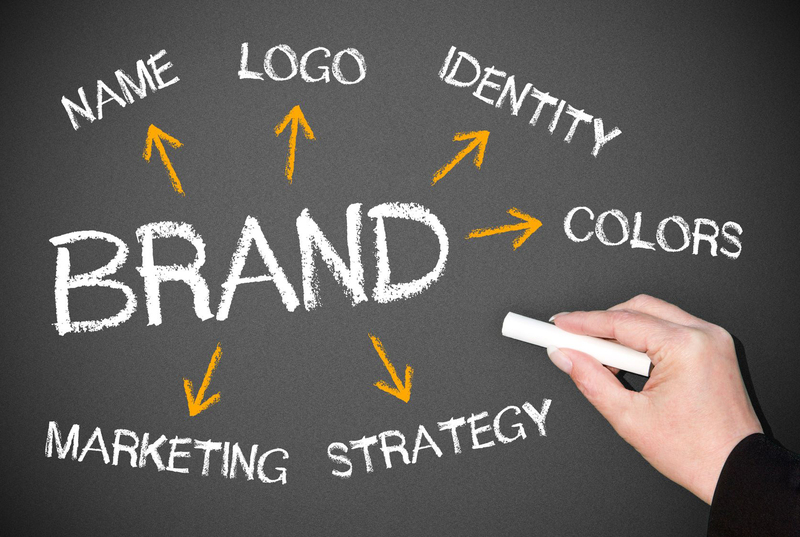 Unfortunately, many companies don't realize the value of branding and are unsure of how they can make their branding work for them, or even how to build a brand. By following these few branding tips, a you can take your brand from boring to brilliant. Visual consistency is key to building and maintaining a strong brand. Coca Cola has used the same red and script logo for decades. All it takes is seeing a small portion of one letter against a field of red to bring the brand to mind. Having that level of recognition takes a consistant effort over a long period of time. When done correctly customers will associate your logo with the impression you have consistantly pushed out through all marketing efforts. Does your product and package have a visual appeal? Product appearance can be the the biggest sales converter of all marketing influencers. Apple has built it's brand appeal and demand on it's product appearance. So much so that people pre-order products months ahead of release. Another brand that hangs it's success on visual appearance is Method. Investing in unique custom bottle, the product package, broke with traditional new product launch accounting. The package was the branding hook. For Apple and Method, product design was the brand elevator and continues to be at the forefront of their business strategy.